Check out all our vendors and sponsors here! The latest floor plans will be here as well. 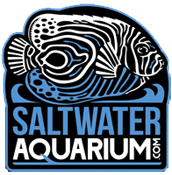 First time at Florida Frag Swap, Cobalt Aquatics will be there displaying their products. 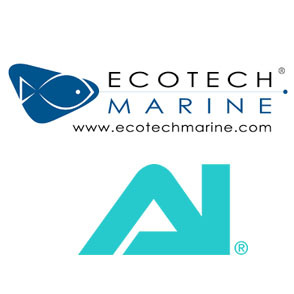 Well-known for their equipment, they also carry a wide line of fish food for saltwater as well as freshwater systems. Come see Fritz new line up! As always, Fritz Aquatics will be back and bigger then ever! With their extensive line up, you’ll never go wrong using any of their products. Plus, they just released a new line up of food products so come see them and find out more! Want to try their products? Enter our raffle for a chance to win a set of Fritz chemicals and box of RPM salt! Coming all the way down from Wisconsin, Tyler Ball will not disappoint with his amazing coral collection. When we say hidden gems at great prices, this is the booth you want to stop by! 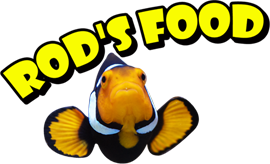 He will have the best deals so make sure you go see his eye-catching tank, packed full of corals from zoas to SPS! You’ll go CRAZY for their corals! Coral Crazed Inc will be making their way up to the Florida Frag Swap at Lakeland, FL 2018! 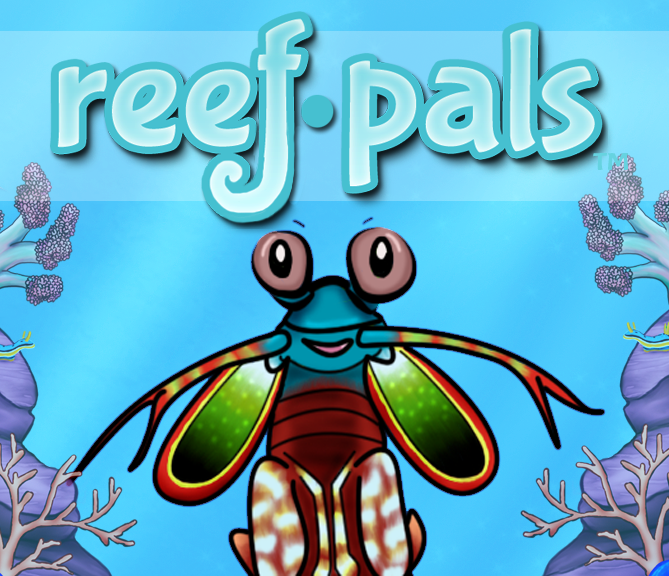 Known for their high end corals, expect to find some of the hottest corals.